Era-pack s.r.o. Chrudim | ERA-PACK s.r.o. ERA-PACK s.r.o. is a genuinely Czech company that was founded in the year of 1992. 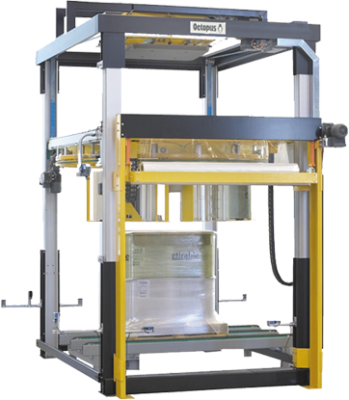 Over the years the company has become the leading supplier of packaging materials and packaging machines on the Czech market. 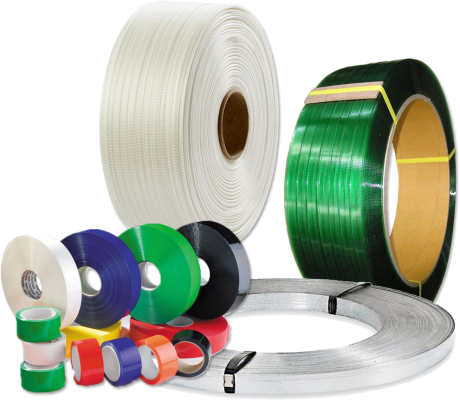 Its success is mainly thanks to its first class customer service, high quality of supplied products and good price policy. and so on, including printing. 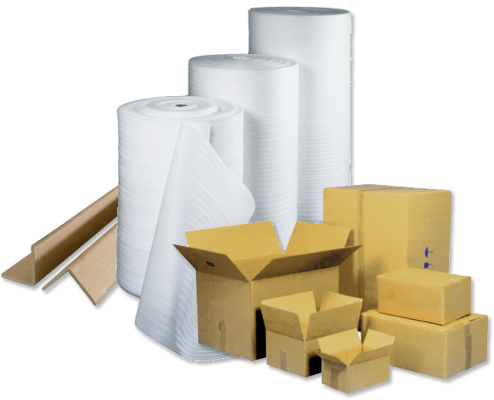 Our packing materials are designated for broad-spectrum of clients from various branches of industry – food and drink production, building industries, household products, chemical industry and so on. 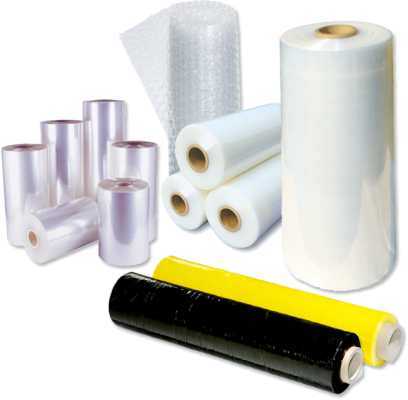 Thanks to top technical equipment we're able to produce and deliver packaging of various measurements. Another activity of our company is wrapping machines production. Apart from our own developing and producing procedure we are also an exclusive dealer of world-renewned producer of automatic machines - Finnish company Haloila. Confirmation about quality of products and services we offer is CERTIFICATE ISO 9001, 14001, OHSAS 18001. With our continuing expansion we don’t forget people whose integration in common work procedure is complicated due to their health limitation. We go on creating new working places for special need people and we try hard to make pleasant working environment for them. Percentage of people with lower working capacity exceeds 50% of total number of our employees and since 2001 ERA-PACK Ltd. has obtained status of protected workshop.